From nominations and notes to performers and presenters, here’s everything a country music fan needs to know about the 2018 CMT Music Awards. Kelly Clarkson will premiere a new version of The Guess Who’s “American Woman,” the official theme of the upcoming Paramount Network series of the same title. 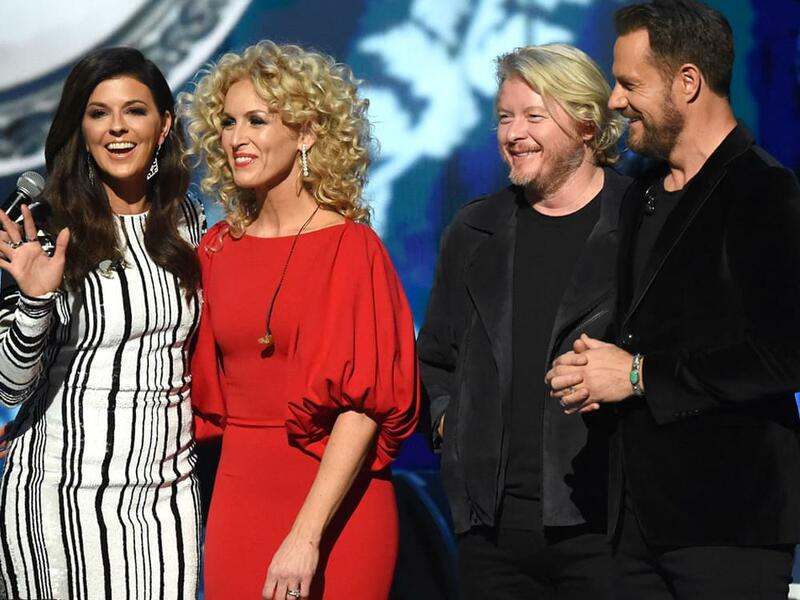 Little Big Town’s latest single “Summer Fever” is set for release on June 6 with the television debut performance happening on the 2018 CMT Music Awards. The official music video will make its world premiere in a special cross-channel debut on CMT, CMT Music, MTV Live and MTVU the following morning.